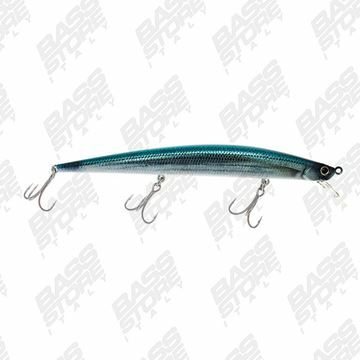 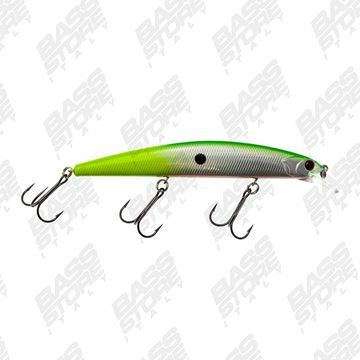 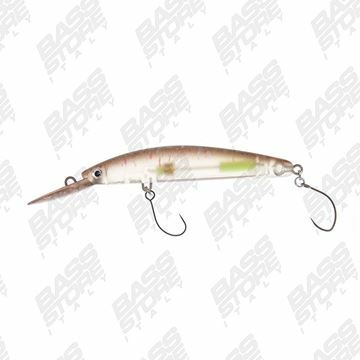 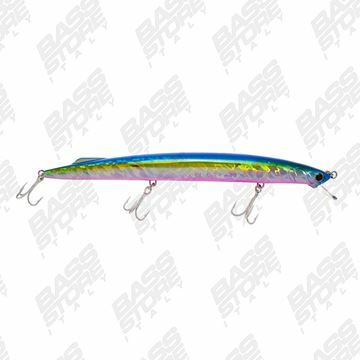 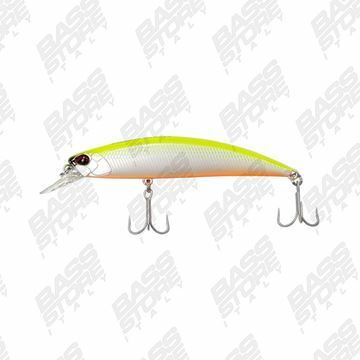 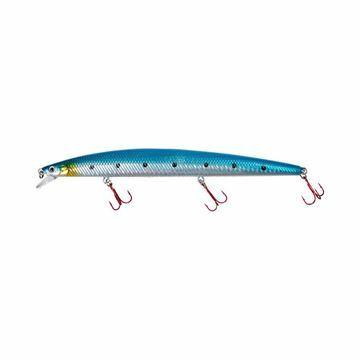 Su WWW.BASSSTOREITALY.COM troverai tutti i migliori long jerk per la pesca a spinning in mare di barracuda, serra, spigola e leccia. 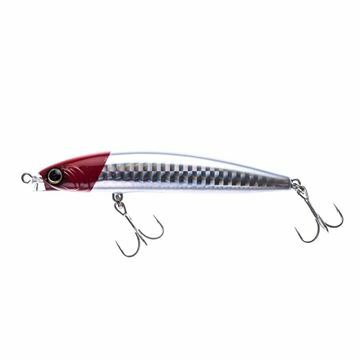 Un assortimento senza fine di artificiali, tra cui: Laboratorio Il Serra Evo, Hokkaido Metsuki, Hokkaido Super Shad, Duo Tike Minnow Slim 140, Duo Tide Minnow FLYER 175, Rapala Max Rap 17, Mommotti 180 SR SS SF, Mommotti 190, 140, Daiwa Slender Shore Line Shiner sinking, Nemesi, Molix Jugulo Jerk, Finder Jerk, Akami Wild, Jatsui SW TLL, Jatsui SW LL minnow, Lucky Craft Flash Minnow slim. 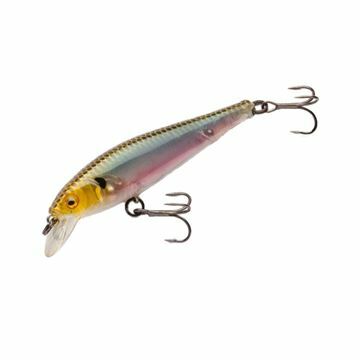 Abbiamo anche tutto il meglio dei minnow per chi ama la pesca a spinning alla trota, black bass, luccio, sandra, cavedano, aspio persico reale e qualsiasi tipo di predatore. 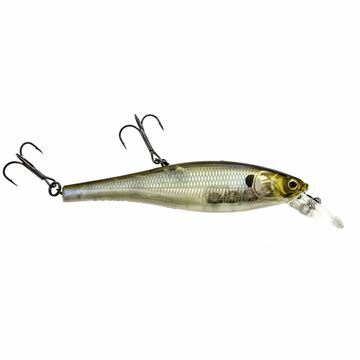 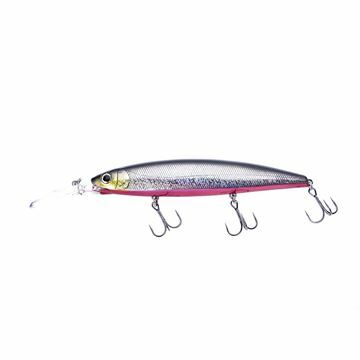 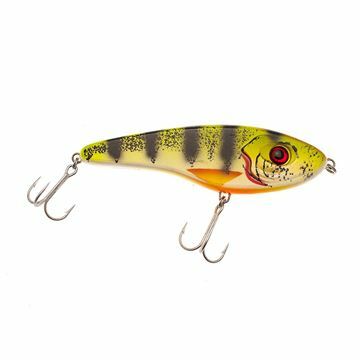 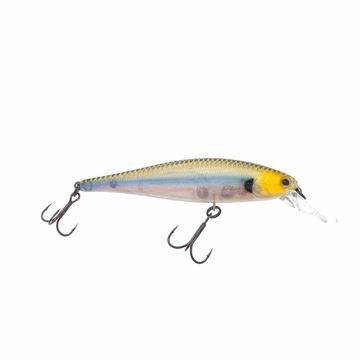 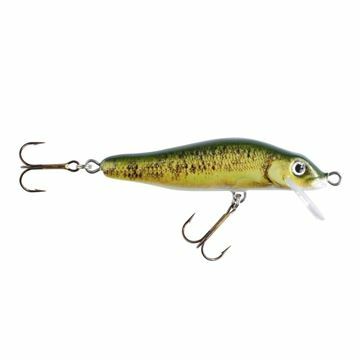 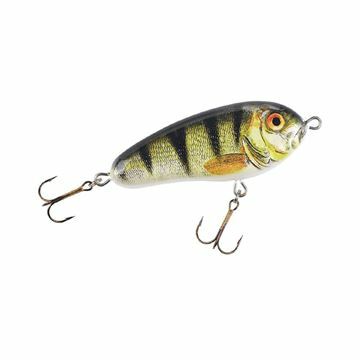 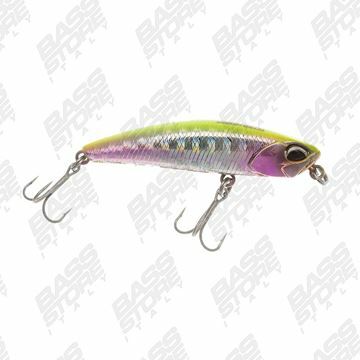 We have in stock all the best supending jerkbaits on the market for freshwater (bass fishing, zander, perch, trout fishing, pike fishing). 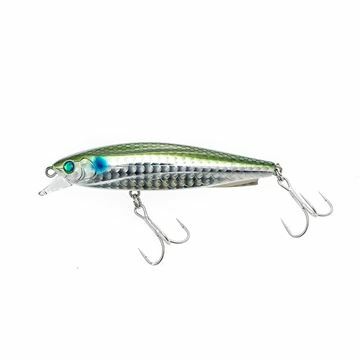 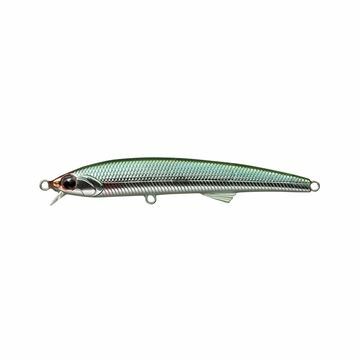 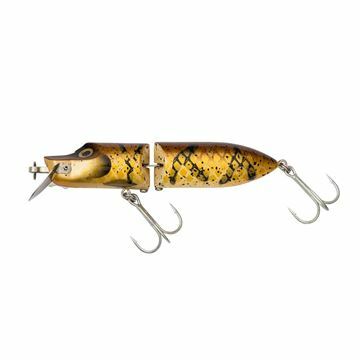 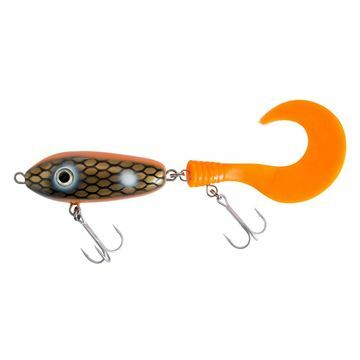 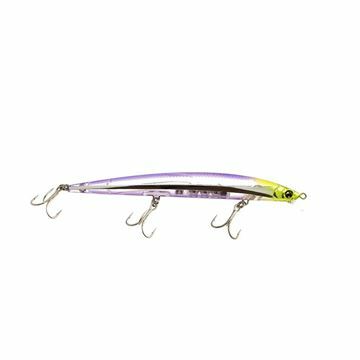 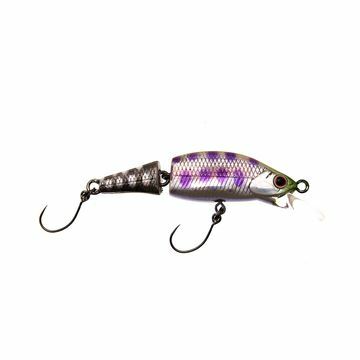 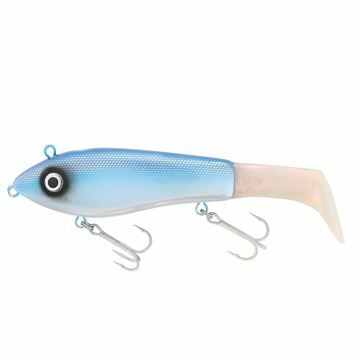 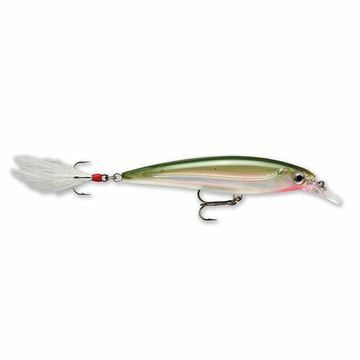 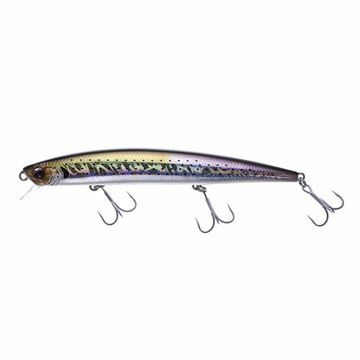 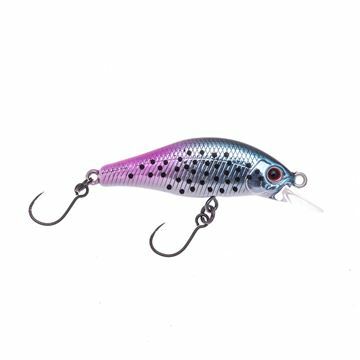 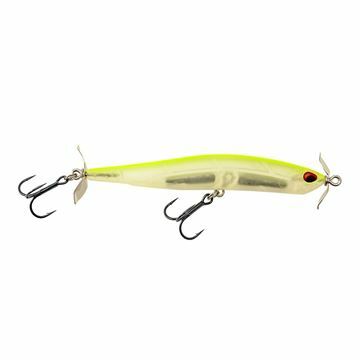 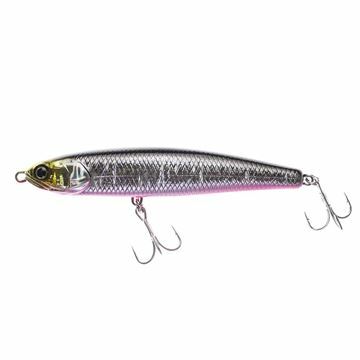 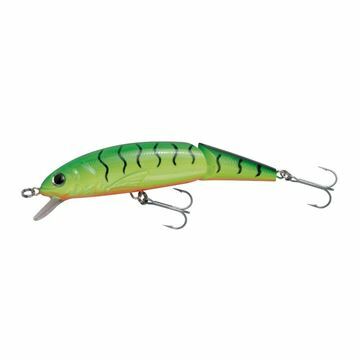 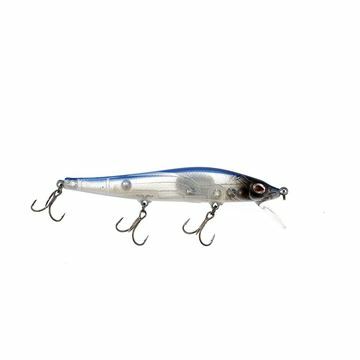 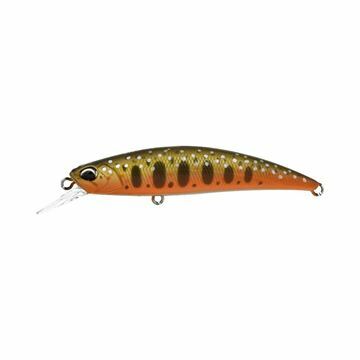 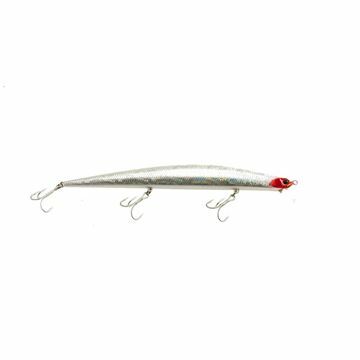 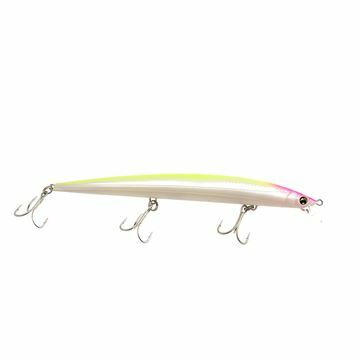 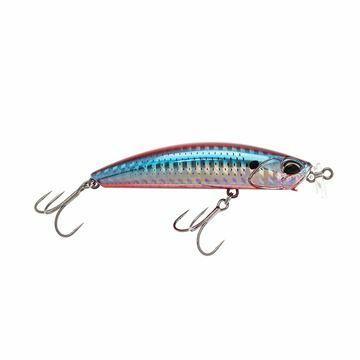 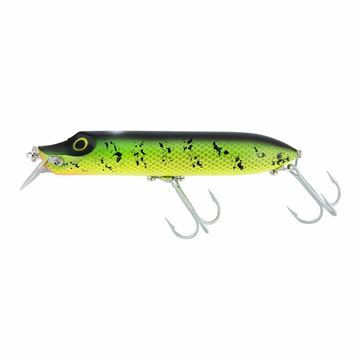 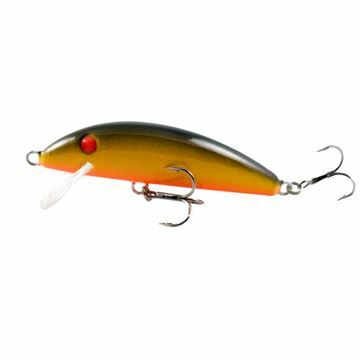 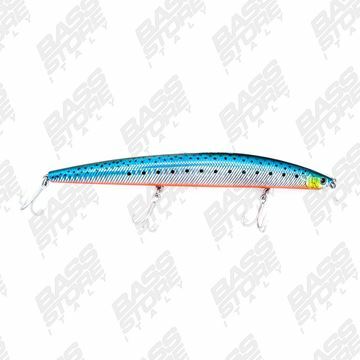 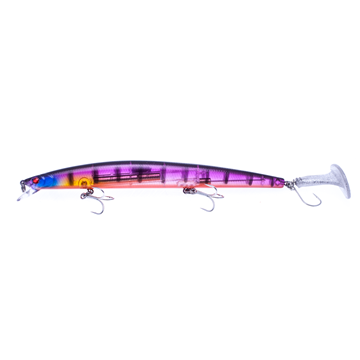 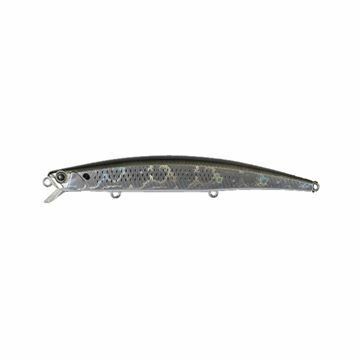 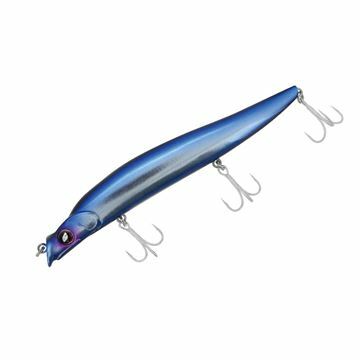 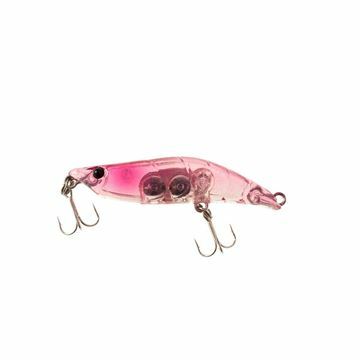 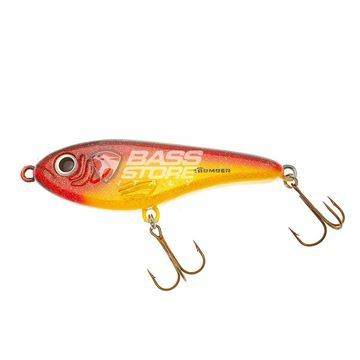 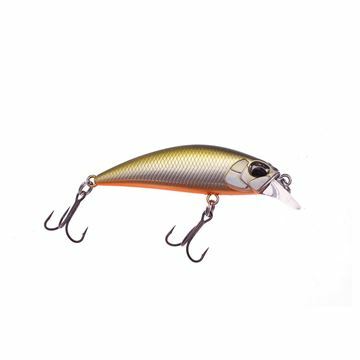 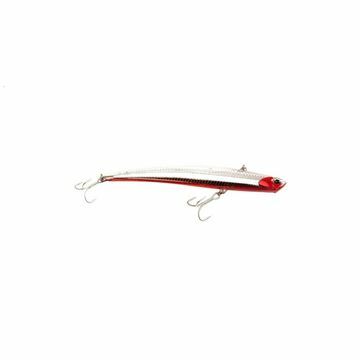 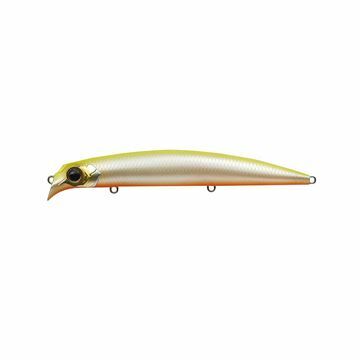 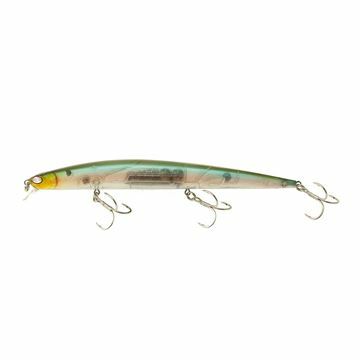 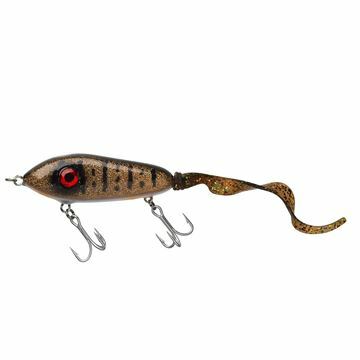 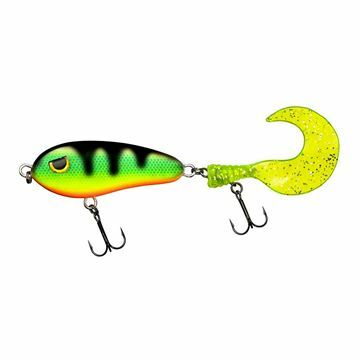 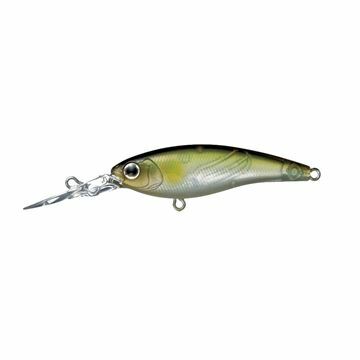 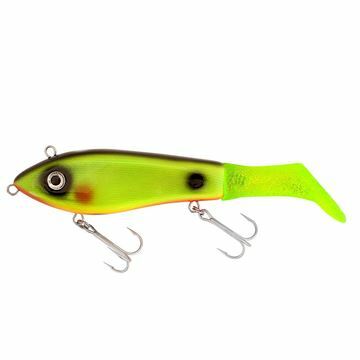 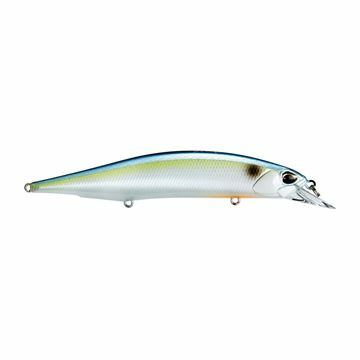 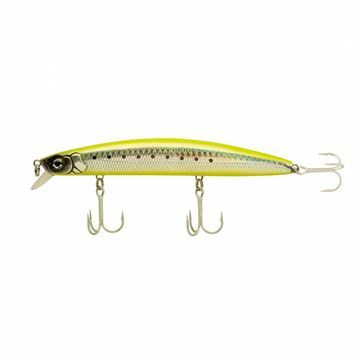 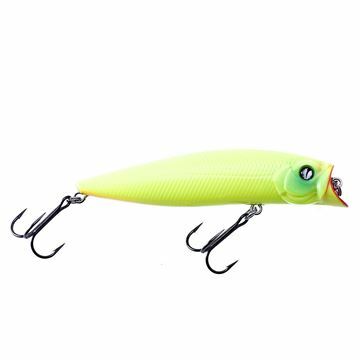 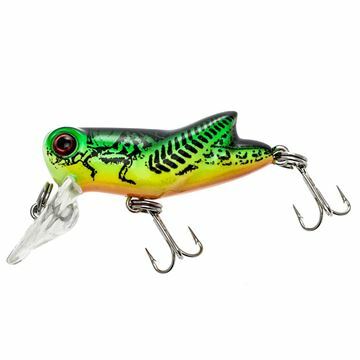 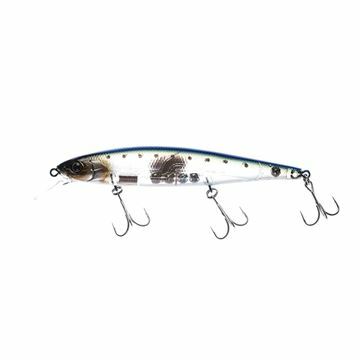 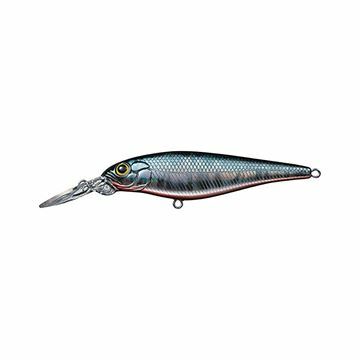 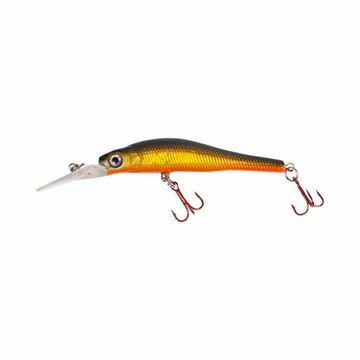 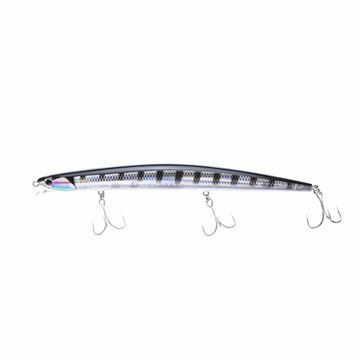 Check this website to see lures like Evergreen M1, Evergreen Sidestep, OSP ASURA, O.S.P. 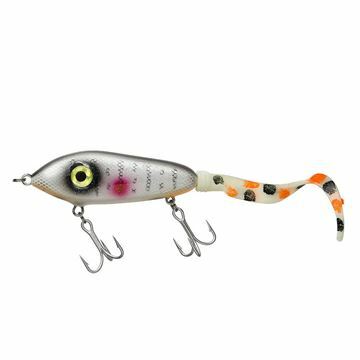 Varuna, Osp Rudra SP, Rapala X-Rap, Megabass Vision, Deps Balisong. 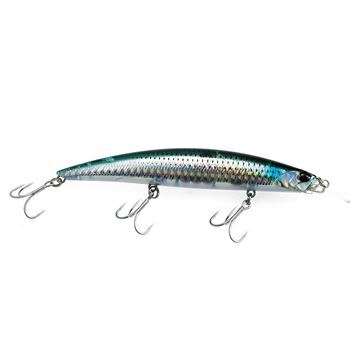 You will find classic sinking and floating minnows like Rapala CD, Molix Jubarino, Lucky Craft Pointer, Duo Realis. 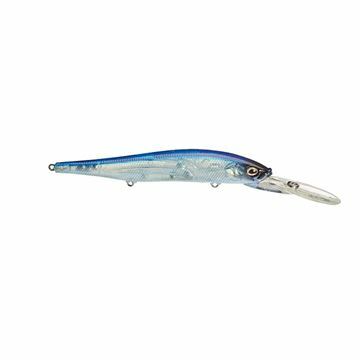 Handmade lures like Pelican Pinky, Real Winner, Ugly Duckling and Salmo Minnow. 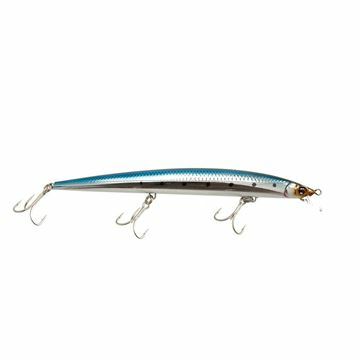 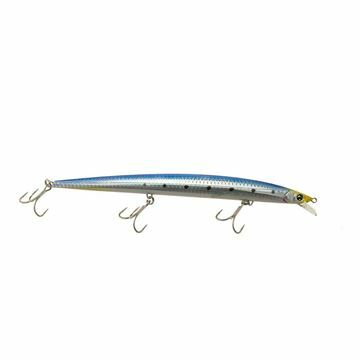 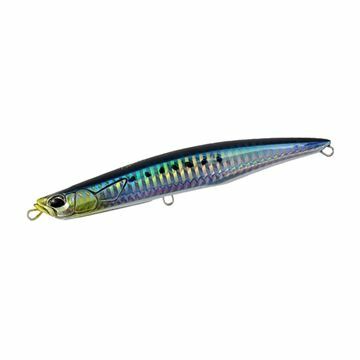 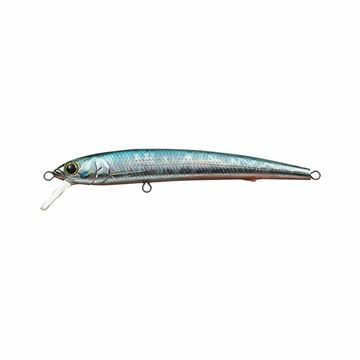 We've a large amount of saltwater long jerkbaits of the best European, Usa and Japanese brands for seabass, barracuda and bluefish. 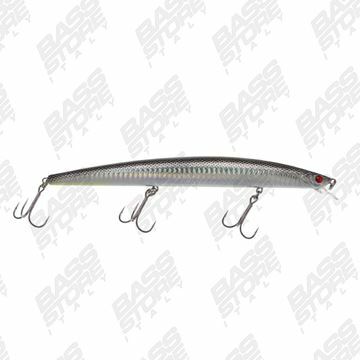 long jerk per barracuda, serra e qualsiasi predatore marino. 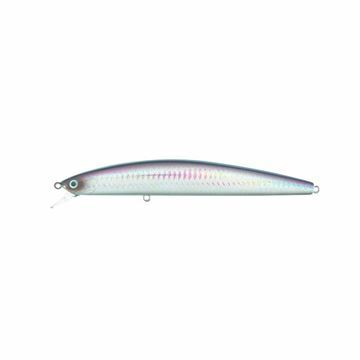 Long jerk giapponese per serra, spigola, barracuda. 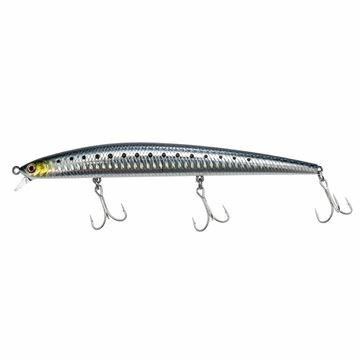 Long jerk per serra, leccia, barracuda. 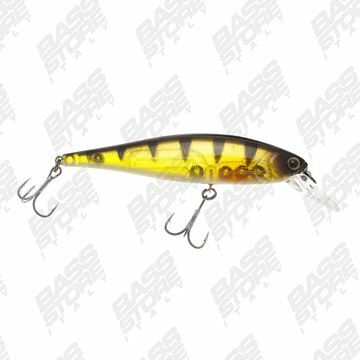 Eccellente anche per i black bass piu' smaliziati!